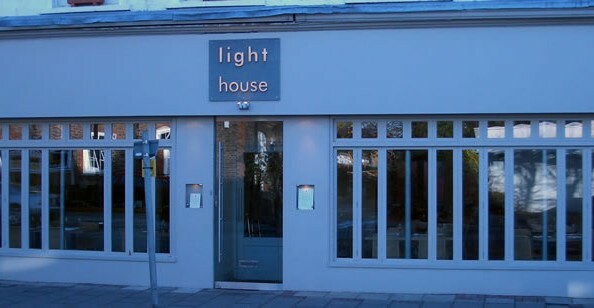 The Light House opened in 1999 and has been serving the Wimbledon community ever since. 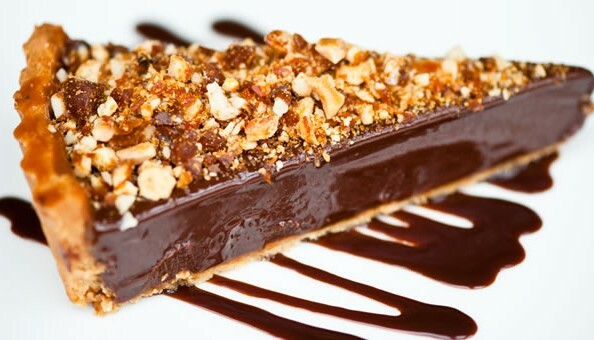 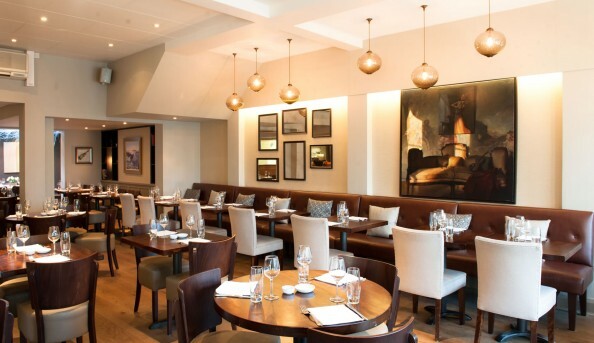 The restaurant prides themselves on their delicious and unique modern, international menu, serving things such as wild black sea bream, 35-day aged Sirloin and hot chocolate mousse. 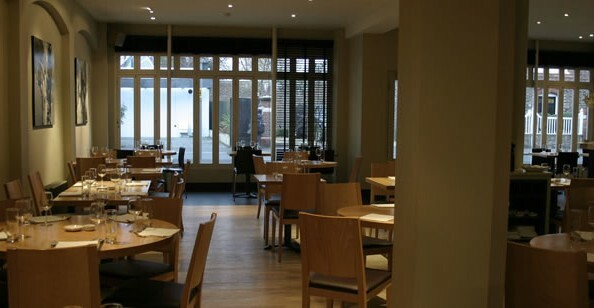 The food along with the friendly and professional staff make this restaurant one of the best places to dine in Wimbledon. 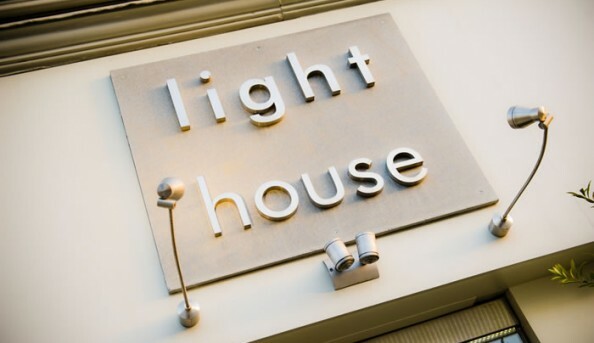 Send an email to Light House Restaurant.